Channel delays: rescheduled Condor Commodore Clipper Por-Je-Gu-Por, tech issue. Weather alerts: Amber alerts avalanche northern Norway, high winds central Sweden and Greece. Weather: Early fog Germany, Netherlands, Belgium, north France and Italy. Otherwise, settled across Europe. Cold. Heavy snow Turkey. Fine across Italy with sunny spells. 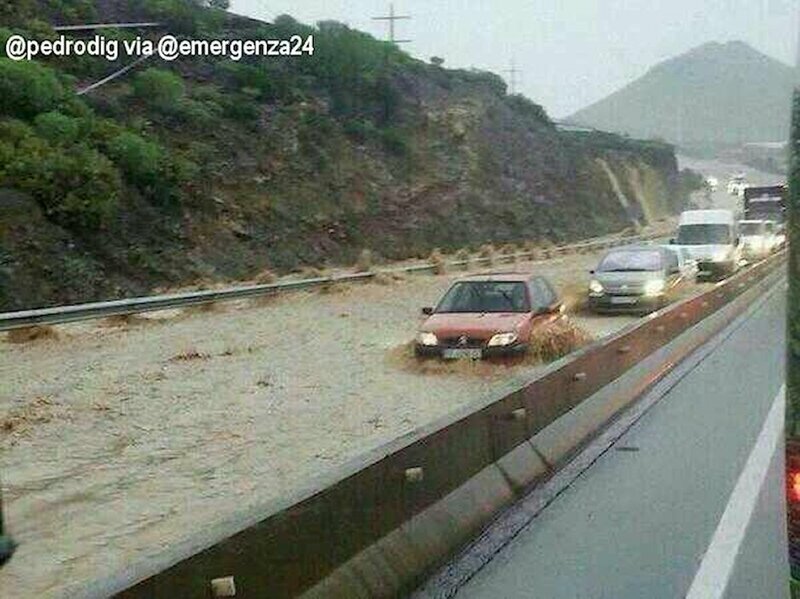 Dramatic pictures from Tenerife today – via the crowed-sourced @Emergenza24 global Twitter account – after the ‘most intense rain storms in ten years’ caused flash flooding around the islands. TURKEY. Heavy snow fall this week has already shut hundreds of roads in the east and seen temperatures plummet to -29C in Agri. The snow storms – actually thundersnow – hit Istanbul last night, to 25cm in places, with authorities busily distributing a quarter of a million tonnes of salt. Conditions are set to worsen over the week. Winter tyres are (only) recommended, as is carrying snow chains. Also, Istanbul operator ISPARK today reveals plans for floating car parks out in the Bosphorus. Early ideas include converting defunct ferries but, longer term, purpose built floating car parks are a possibility, which will include including art galleries, cafes and restaurants. Horrifying statistics from Hurriyet say 25% of Turkey’s nine million vehicle car parc is registered in Istanbul. Two million are in daily use with the stock growing by 150,000 vehicles each year. Ion Tiriac’s car museum opened on Saturday in Bucharest and saw 2,000 visitors in its first weekend. By any standards it’s an impressive collection. 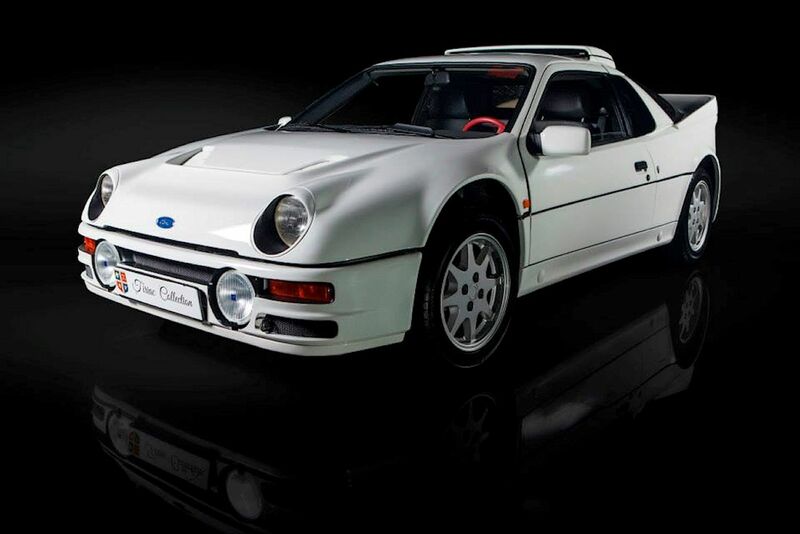 Along with this 1980’s Ford RS200 Group B rally car is Sammy Davis Junior’s bright yellow 1968 Maserati Ghibli Berlinetta, a 1970 Ford Mustang Mach-1, an example of every pre-1972 Rolls-Royce Phantom (including the Aga Khan’s original), Jaguar XJ220, etc, etc. Sixty cars in all with 30 on display. The museum is at 289 Calea Bucharesti, the main road north from the city, at Otopeni, open Wednesday-Sunday. It’s just up the road from the Forza Rossa Ferrari dealership which, incidentally, has sold a record 37 cars this year including one $1m LaFerrari hybrid megacar. We wonder who to? Interesting how much the joy of motorsport seems to stem from the noise the engines make. First the all-electric FormulaE cars got it in the neck – justifiably – because of their high pitched dentist drill like whining. Then much gnashing of teeth over the ‘end of an era’ V8s in Formula One. 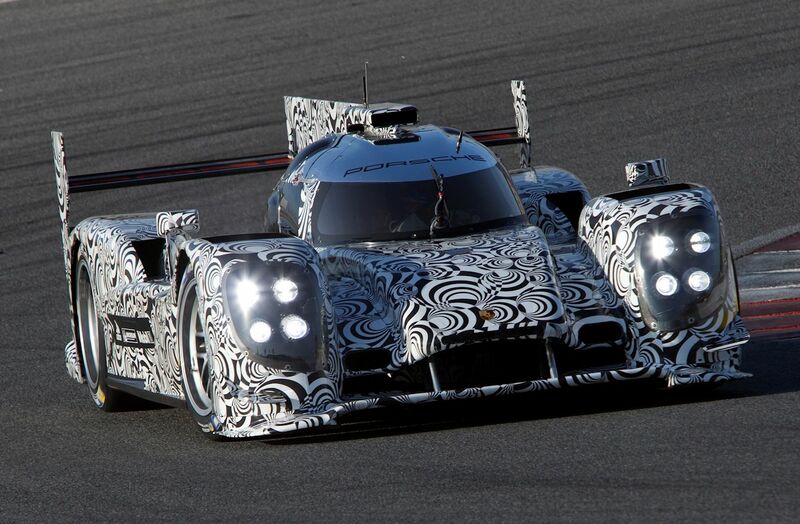 Now Porsche is under attack from the auralists because, it was announced today, its brand new LMP1 World Endurance Car is powered by a mere four cylinder (hybrid) motor, about which there is much speculation. Autosport.com says it will be a V4. Others insist it’s an inline motor but there are also rumours it’s a flat-4, related to the company’s flat-6 sports car engine as featured in the 911, Boxster and Cayman. Porsche itself is keeping tight lipped.